Here is exactly what you will get when you download my Digital Marketing Guide to Foolproofing Your Business in 2017. 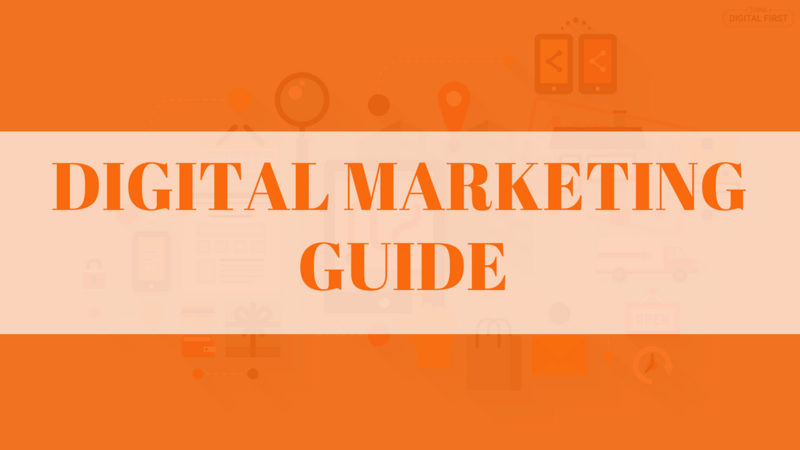 What is Digital Marketing, and WHY is it important to your online success? How-to generate targeted leads and build a list using “landing pages”. Did you know that 71% of businesses created more content in 2015 compared to 2014 but only 12% actually had an optimised content marketing strategy? I couldn’t believe this was the case considering content marketing generated 3 times as many leads as traditional outbound marketing in 2015, whilst also costing 62% less. I want to make sure you are not a part of the 50% of small businesses using digital marketing WITHOUT a Digital Marketing Plan!